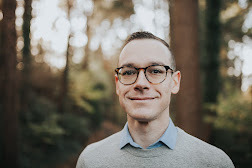 More than just a surface description of an interesting new trend in Christianity, the book goes deep into the questions of what it means to be cool and what it means to be Christian. Are these competing aims? Why is the church today so preoccupied with being cool, fashionable, trendy, and relevant? Where does this phenomenon fit in to the larger narrative of "hip" and "Christian cool"? It's all a bit tongue-in-cheek, but Brett is asking some honest questions about the paradoxical relationship between the church and "cool." 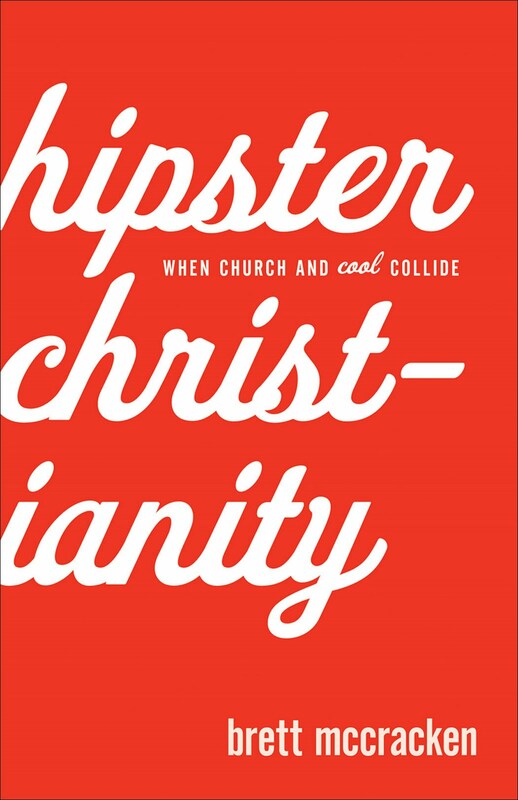 And despite my inner cringing at the label, according to Brett's criteria, I am a poster child for hipster Christianity.